The newly re-elected German chancellor Angela Merkel is consistent yet transformable. As a domina, hipster, street art figure or oil painting. 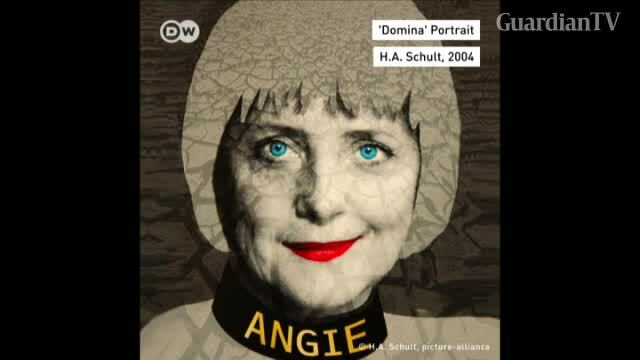 The German chancellor as you have never seen her before!